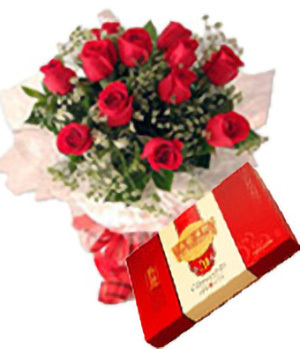 11 branches of red roses, match grass, exquisite pack. 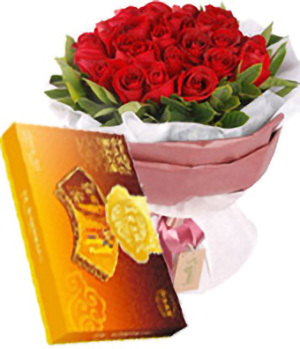 A box of local brand mooncakes. 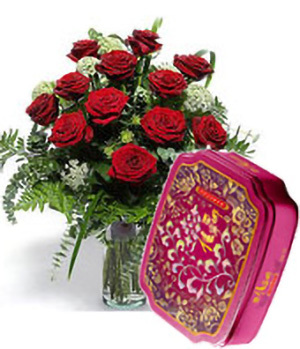 Excellent job, I look forward to doing buisness with China Flower Shop again. Thank you very much! 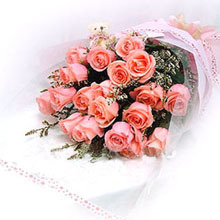 I ordered some flowers, and I was able to have them delivered same-day in China (major hub city Guangzhou). 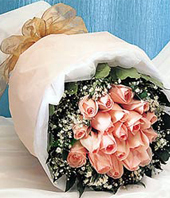 I was able to find a lower-priced arrangement for a semi-decent price (delivery included). The site does have minor bugs (none that would prevent a successful transaction), and the prices for extras seem to be on the pricey side. Although the 214 seems random, the business is legitimate, and my girls got their flowers and chocolates which means smiles on their faces :) . Thanks ChinaFrower214. I'm amazed at how quickly my flowers order was delivered (fast and on time.) This made everyone's day. Thank you and hope to deal with you again.